If you’re on your own or have just a few employees, you’ll find our professional, private suites are set up just for you—complete with all of the amenities you’d expect in a shared building. In addition to full-service building management support, we provide flexible and short-term leasing arrangements that allow you to grow your business in our spaces, instead of out of our buildings. Explore available suites and exclusive amenities along commercial Wolf Road in Colonie. Find available suites in the convenience of Albany’s Pine Bush. 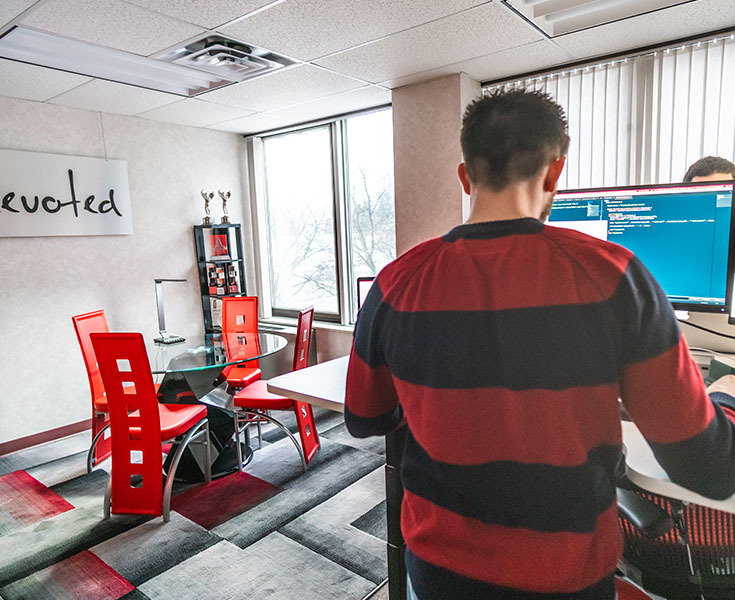 Executive office suites ranging from 100 to 1,000 square feet offer a professional step up from a private office in one of the area’s coworking spaces—at a similar price. Growing fast? The Anderson Group’s flexible leases allow you to move into a suite that’s just your size right now—and to expand into neighboring space or even another building as you grow, whether that’s in months or years. The comfort and appearance of my business location is very important to me. I was attracted first and foremost by the convenience this location offers for my clients, who can do other business when they come to meet with me. 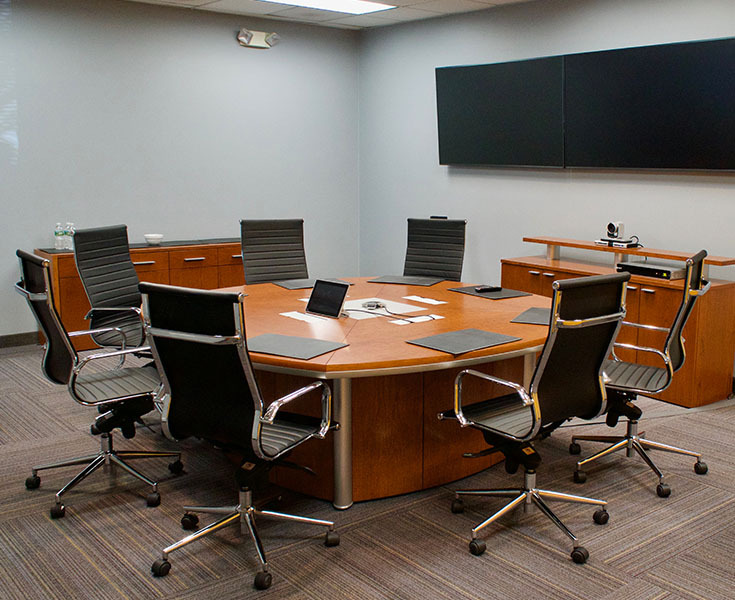 I find it convenient to have The Anderson Group process my outgoing mail and I appreciate the availability of a large high-tech conference room, help arranging any level of internet service and the ability to come in here on weekends. I’ve also gotten to know other tenants in the building, which helps make this a very friendly and warm place to work.